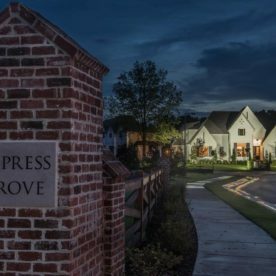 Magnolia Homes is proud to be the exclusive builder for the Cypress Grove community! 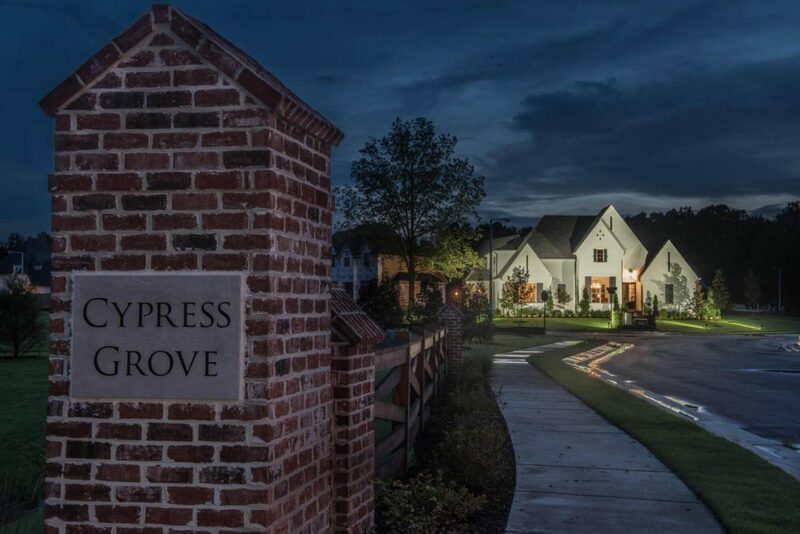 Phase II – with only 29 exclusive home sites – is NOW PRE-SELLING! 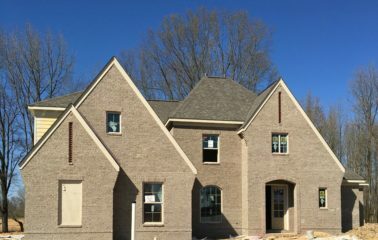 The latest community home site map, floor plans, included features, and floor plan pricing have been posted! 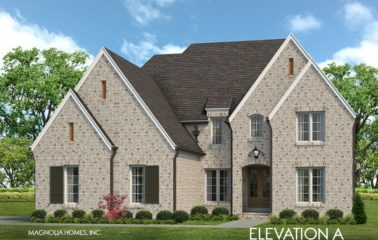 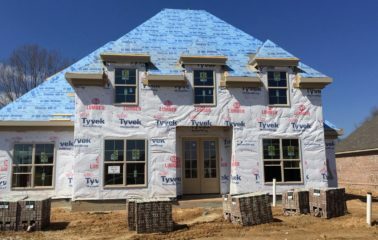 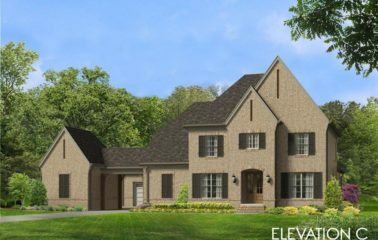 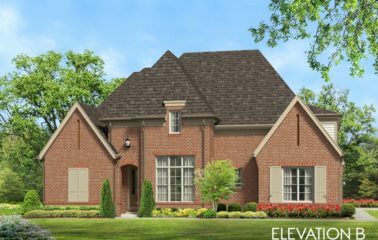 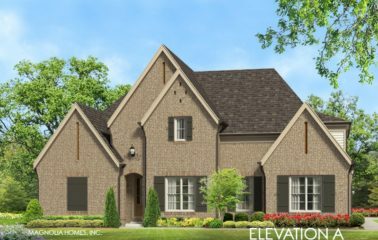 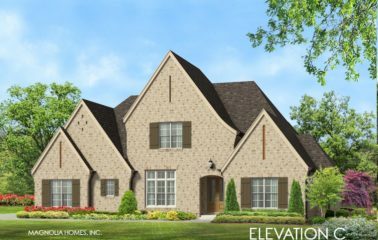 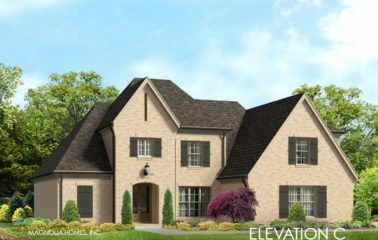 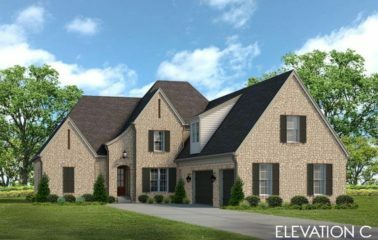 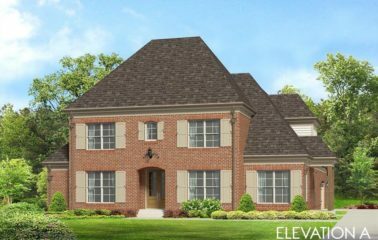 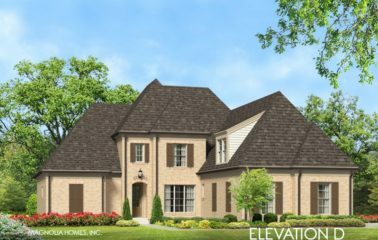 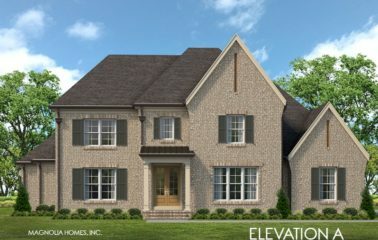 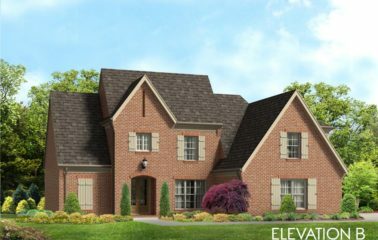 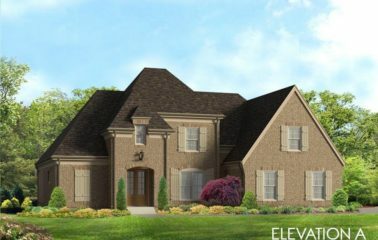 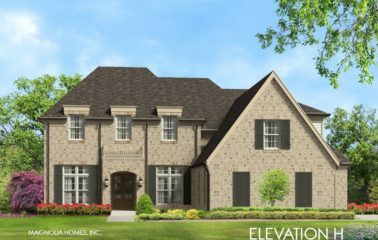 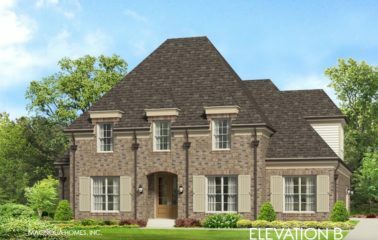 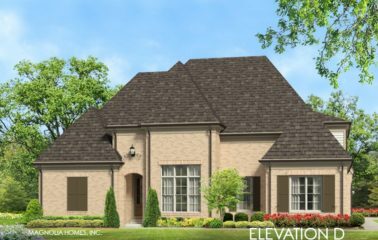 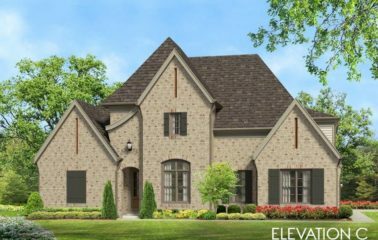 Cypress Grove is a wonderful place to call home with beautiful family size home sites approximately two miles from Sycamore Elementary and Collierville’s brand new high school, opening this Fall. 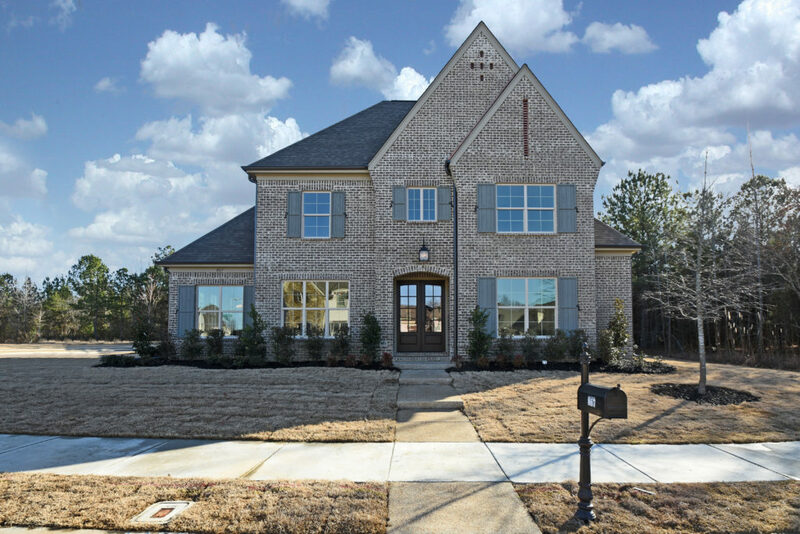 Collierville is one of the fastest growing towns in Tennessee, located in the Memphis metropolitan area. 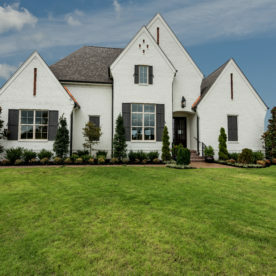 Rich in history and well-versed in progress, Collierville is home to both unique shopping, delicious dining destinations, and several community events. 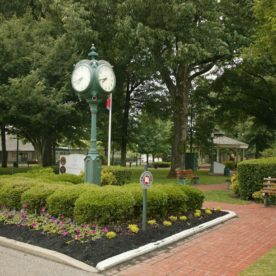 Collierville has been chosen as one of Relocate-America’s Top 100 Places to live and Parade’s America’s Best Main Street winner. 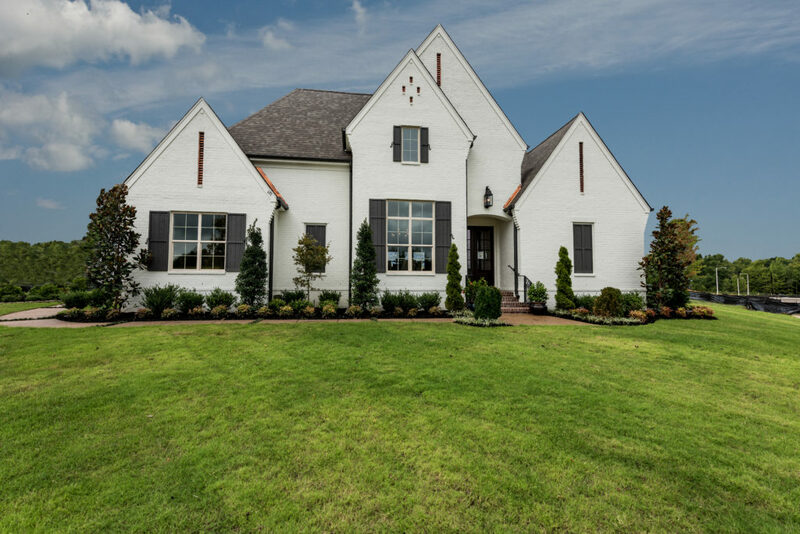 Complementing the lifestyle of its neighboring Memphis, Collierville offers a relaxing escape with its small town charm and historic district. 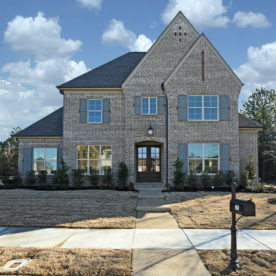 With an impressive school system, several options for shopping and fine dining, Baptist Collierville Hospital, FedEx, the natural beauty of its Greenbelt and Wolf River Corridor, Hinton Park and Johnson Park, and the irresistible allure of hospitality, Collierville is highly desired for families. 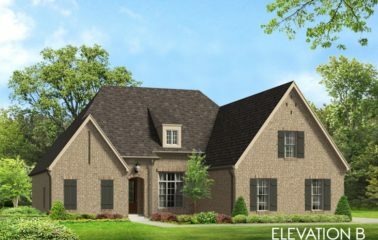 Going East on Poplar Avenue toward Collierville, take a right Byhalia Road. 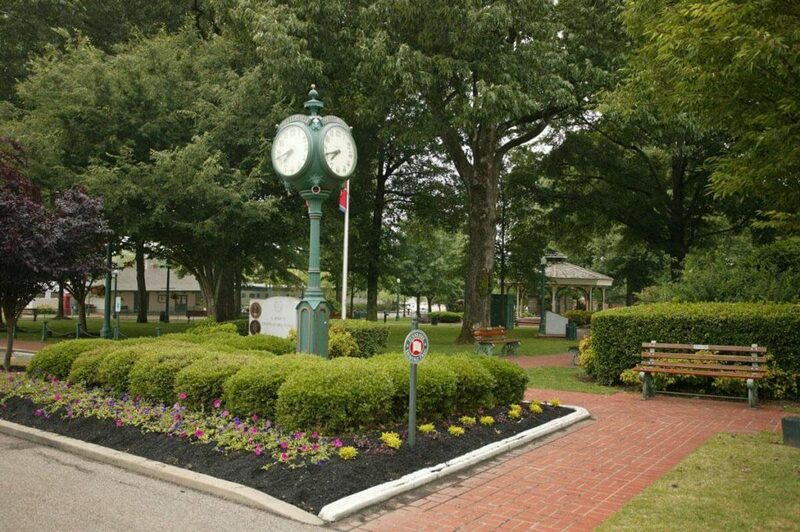 Continue on Byhalia for approximately 1.3 miles. 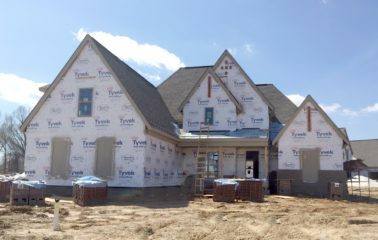 Take a right on Collierville Road. 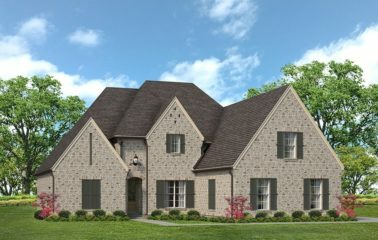 Continue on Collierville Road for about half a mile, Cypress Grove community entrance is on your left. 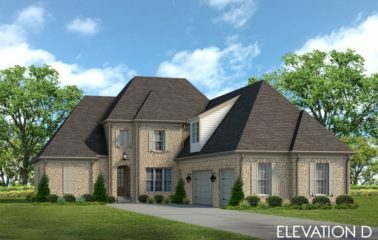 This home is located at the front of this community. 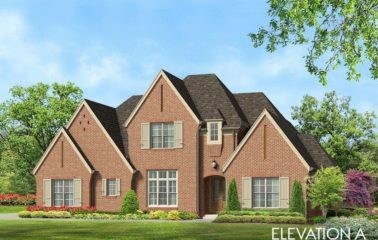 This is a new neighborhood so it might not come up in your GPS.